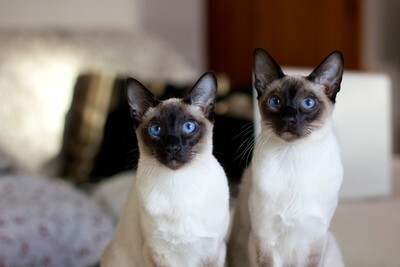 Amazing stunning blue eyes they have. an exquisite capture. Congratulations on your award, Great Shot. Beautiful cats. It is amazing they are both staying still.